On Dec. 1, CBC Ottawa brought you a special day of stories, music and charitable giving. On Friday, Dec. 1, CBC Ottawa was out in the community from sunrise to sundown bringing you a special day of live radio and TV broadcasts, music and charitable giving. 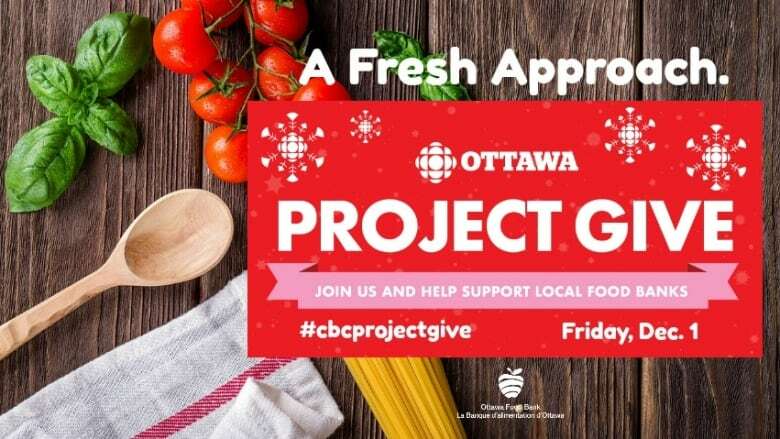 Thank you to those who supported Project Give, your donations will help the 41,500 clients who use the Ottawa Food Bank every month have access to fresh, healthy food choices. Here are some of our favourite moments from the day.